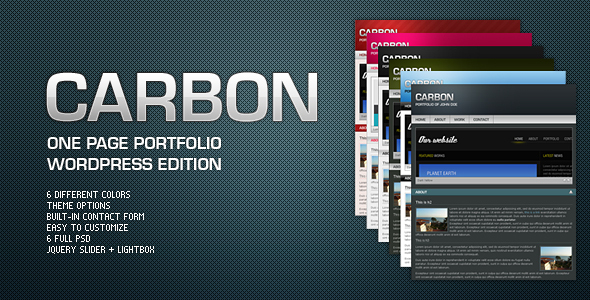 Clean & easy to use theme for your portfolio needs. It is just one page and has a smooth scrolling animation between sections. 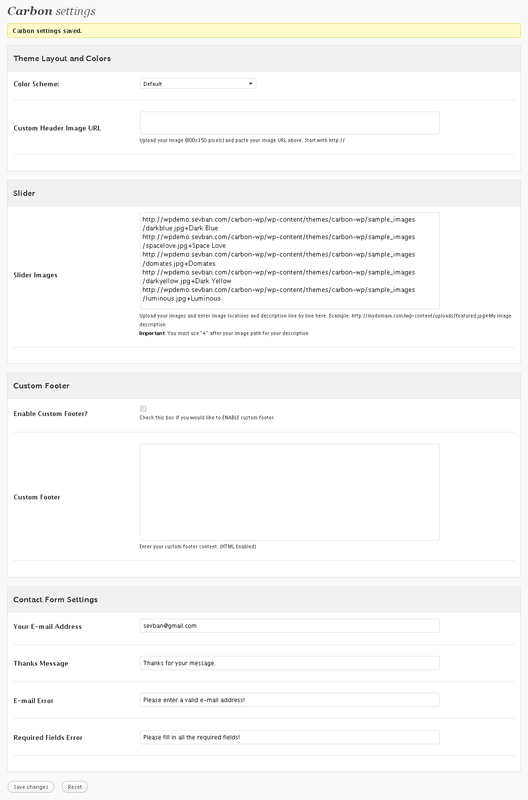 Template is using standard WordPress pages. When you create a page the theme generates related navigation button automatically.